Clo's sister Beth is recovering from a car crash involving joy riders. As she gets better Clo has to cope with unexpected bad feelings. She resents Beth at first but eventually becomes a champion of rights for the disabled and those who are different. 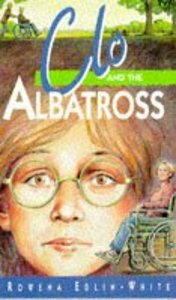 About "Clo and the Albatross"